Arvind Mills, the flagship company of the Lalbhai Group, is one of India’s leading composite manufacturer of textiles. Its headquarters is in Ahmedabad, Gujarat, India. It manufactures a range of cotton shirting, denim, knits and bottomweights (Khakis) fabrics. It is India’s largest denim manufacturer apart from being world’s fourth-largest producer and exporter of denim. 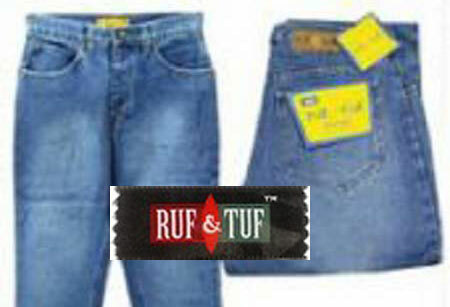 In the early 1980s, the company brought denim into the domestic market, thus started the jeans revolution in India. Today it not only retails its own brands like Flying Machine, Newport and Excalibur but also licensed international brands like Arrow, Lee, Wrangler and Tommy Hilfiger, through its nationwide retail network. Arvind also runs a value retail chain, Megamart, which stocks company brands. Arvind Mills owns these brands : Flying Machine, Newport, Ruf & Tuf, Excalibur.